Clippard’s compact, extruded body cylinders are available in double acting, double rod, single acting spring return, and single acting spring extended models. Universally compatible, they are lightweight, small in size, and provide a reliable, long cycle life. 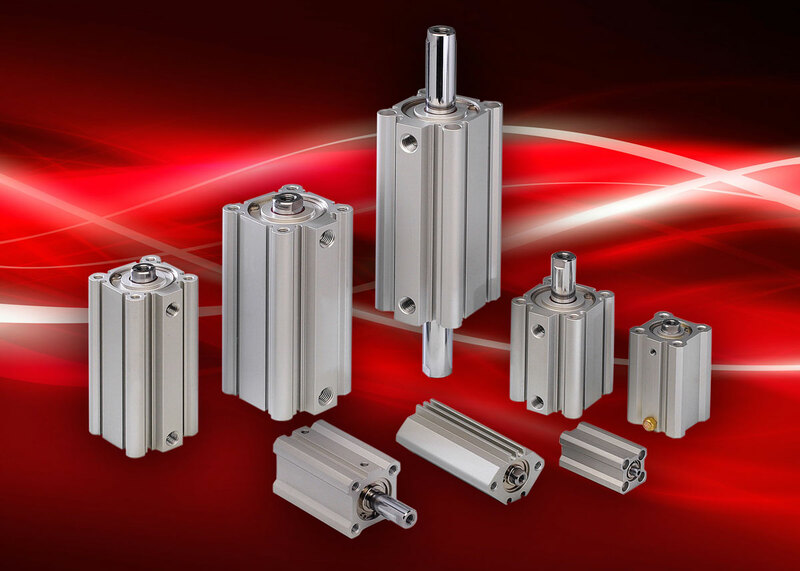 Combined with Clippard’s long-standing history of quality products, outstanding service, and fast delivery, these cylinders provide the ideal solution for a wide range of pneumatic actuation needs at a great value.